Search Top Airdrie REALTORS® : Compare Top Airdrie REALTORS®, local real estate agents to get the best possible deal. REALTORS® can ensure you make confident decisions along the way. Read more Airdrie REALTORS®. Research Airdrie REALTORS®, real estate statistics, maps, real estate agents & homes on April 24, 2019. 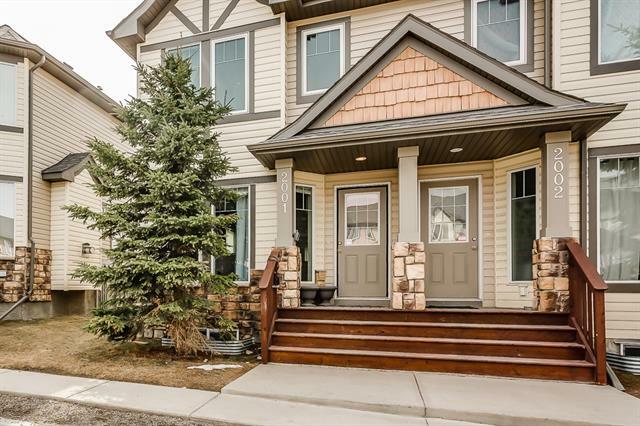 Currently there are 565 active listings Airdrie average asking price of $447,389.29 highest price property $8,500,000.00. Currently 434 properties include Attached Homes, Detached Homes, For Sale by Owner, Luxury Homes plus 125 Condos, Townhomes, Rowhouses, Lake Homes plus new Bank Foreclosures. 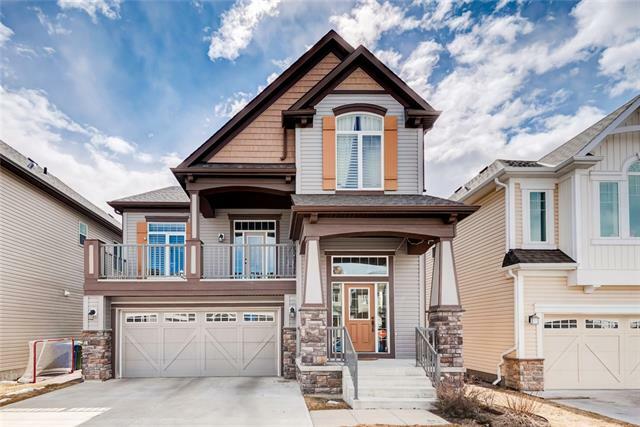 Search Airdrie real estate directory of local REALTORS®, Airdrie condos & luxury homes for sale, Airdrie detached, attached houses a perfect place for you to research the local market. 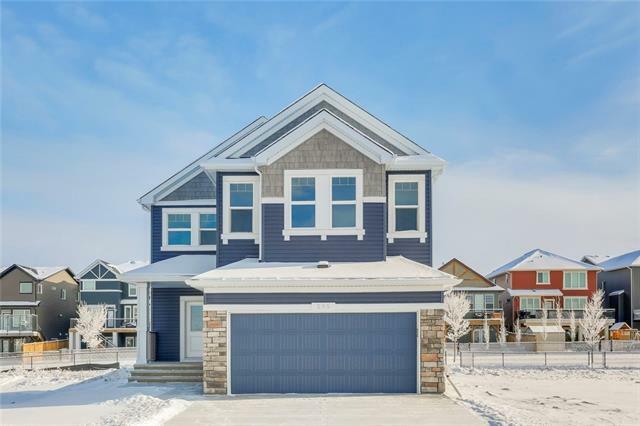 Find new Airdrie real estate statistics, foreclosures, crime rates news, weather, explore local community information and more. 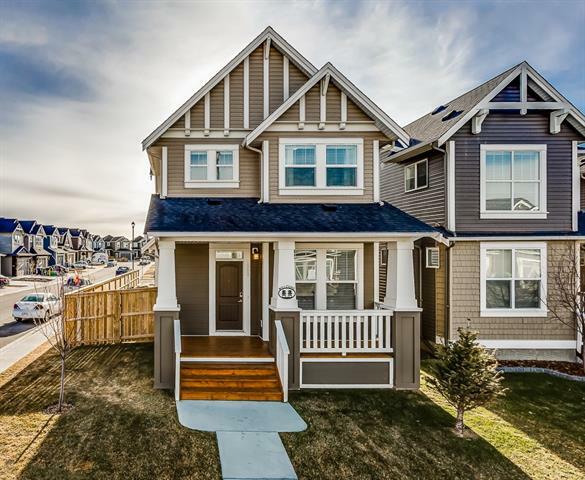 The real estate market is constantly changing you need experienced Airdrie real estate agents that are experts who know current market trends. Compare local Airdrie Real Estate REVIEWS, weather, golf courses, crime rates, news, Airdrie real estate maps . As residents of Airdrie will tell you this is a GREAT place to live. Wonderful restaurants, shops, search for Airdrie off leash Dog Parks and of course people! 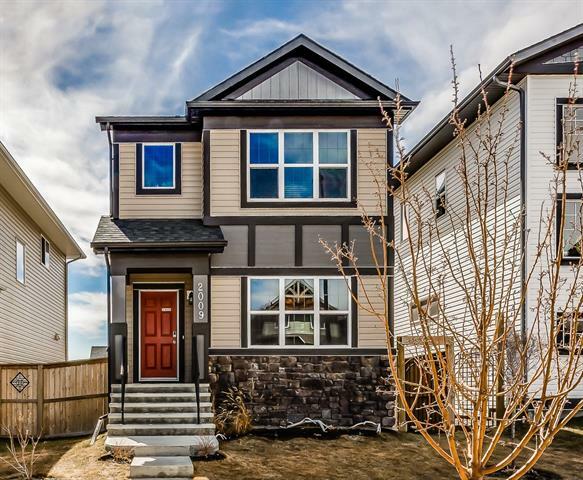 Home buyers find Airdrie to be appealing because of its terrific location and the great value you’re likely to find when it comes to available real estate.Every day we see improvements to the neighborhood and our community events attract more people each year. 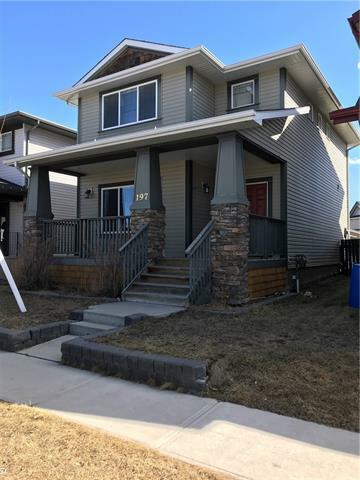 When buying Airdrie real estate listings be sure to find a local agent with the market knowledge and availability to statistics, market overview, community news. Even if you think you know sometimes it can be hard to find the perfect home and whether you're looking for a quiet place to settle down, or you want to be close to downtown we've got real estate listings. Local Airdrie REALTORS® have the community experience you can trust that will ensure transaction is completed competently and professionally. Let your REALTOR® provide you the advice you need with an intimate knowledge of the local housing market. Compare Top Airdrie REALTORS®, real estate agents to get the best possible deal. Especially for first-time home buyers, not using the services of a REALTOR® or agent can put your purchase in jeopardy. Here are a few good interview questions when hiring a real estate agent. Are there Benefits using Airdrie REALTORS®? Find Airdrie REALTORS®, Airdrie homes for sale in . Locate Airdrie REALTORS®, new active listings, average price $447,389.29 with the highest price $8,500,000.00. 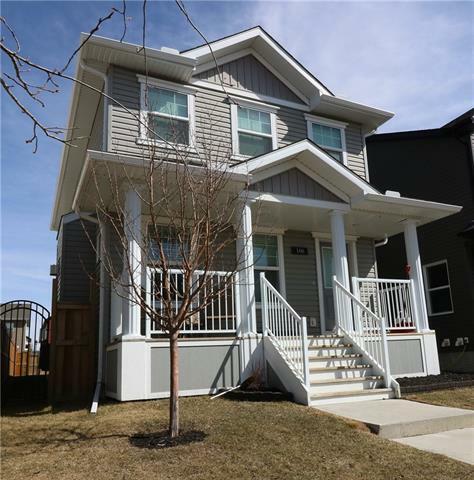 Search new Airdrie homes, listings, condos, townhomes, reviews plus top real estate agents makes it easy research your dream home. Data supplied by CREB®’s MLS® System. CREB® is the owner of the copyright in its MLS® System. The Listing data is deemed reliable but not guaranteed accurate by CREB®.